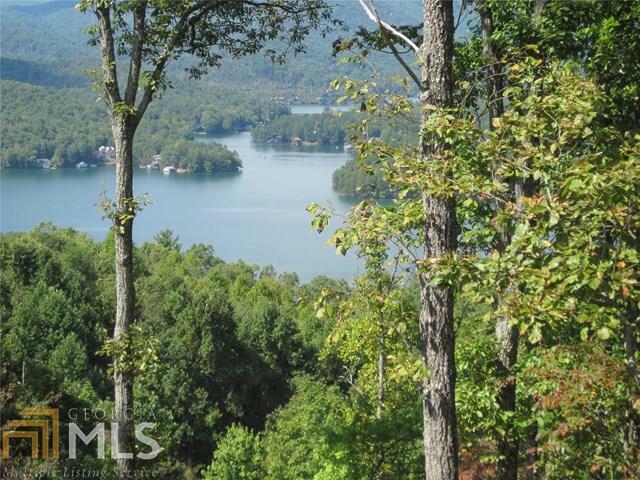 Sitting high above Lake Burton this amazing building lot is ready for your dream home! 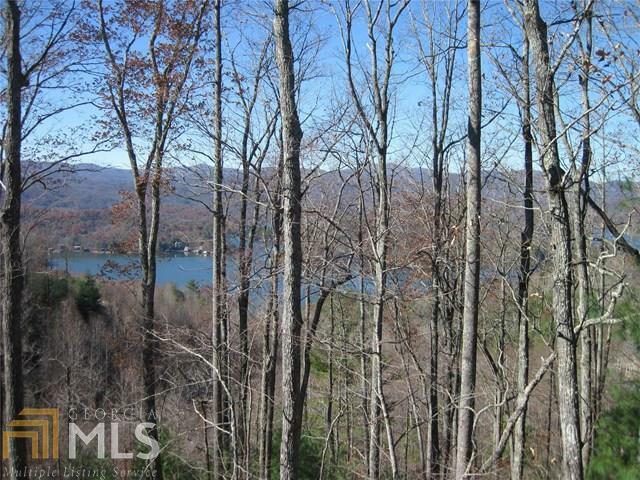 2.35 wooded acres on both sides of street gives you the option to have a view in either direction! 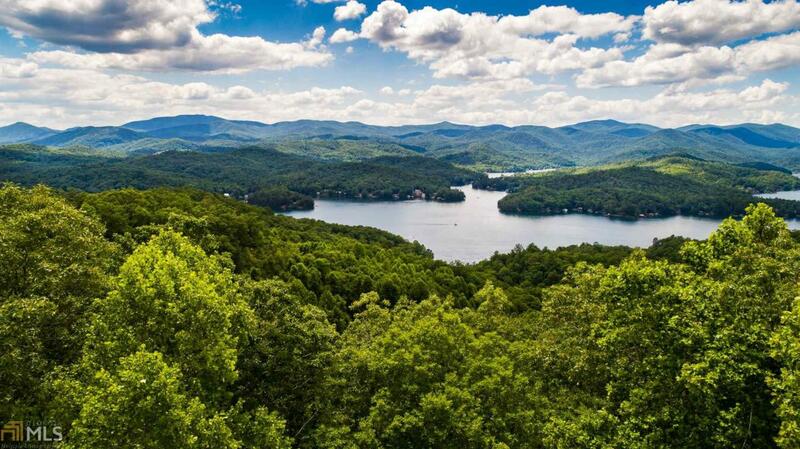 Simply clear a few trees for a magnificent view of Lake Burton. 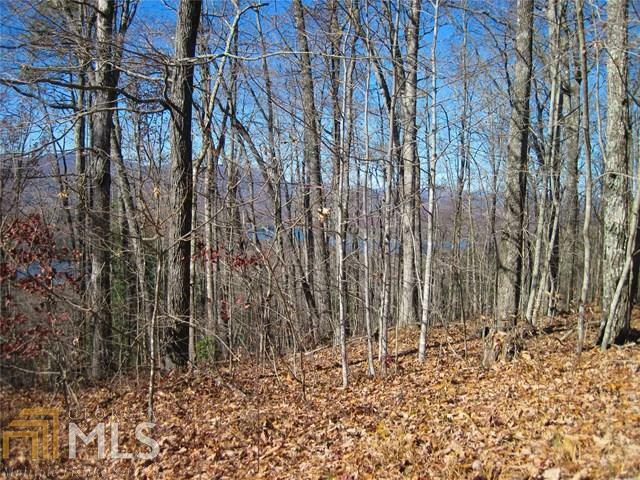 Wooded lot on both sides of Parker Hollifield offers the option to have a view in either direction with plenty of privacy. Utilities AND 3 Bedroom Septic are already in place & there's a shared community well! Doesn't get much better than this, at this price, for these VIEWS! Incredible location minutes to Murray Cove boat ramp. THIS IS A MUST SEE!! !